Staying healthy is getting easier – and more affordable – at NIU. 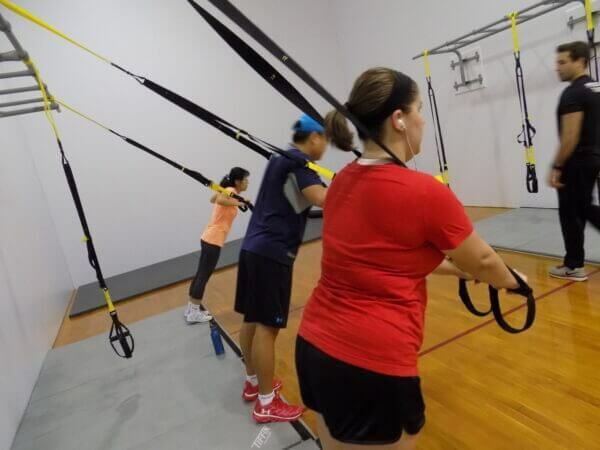 After more than three decades of providing independent programs and services in separate and shared facilities, the College of Education’s FIT Program and Recreation and Wellness (formerly Campus Recreation) have merged to become FITwell. Memberships are available now at go.niu.edu/FITwell. The move capitalizes on synergies and expertise from both departments by combining resources, boosting efficiency, streamlining membership processes and reducing confusion caused by two programs. It also creates engaged learning experiences for students in the Department of Kinesiology and Physical Education, thanks to the Recreation and Wellness (RecWell) staff who are eager to serve as mentors. Faculty, staff and community members who join FITwell will enjoy accessible, convenient and versatile offerings and amenities that help create and maintain healthy and happy lifestyles. 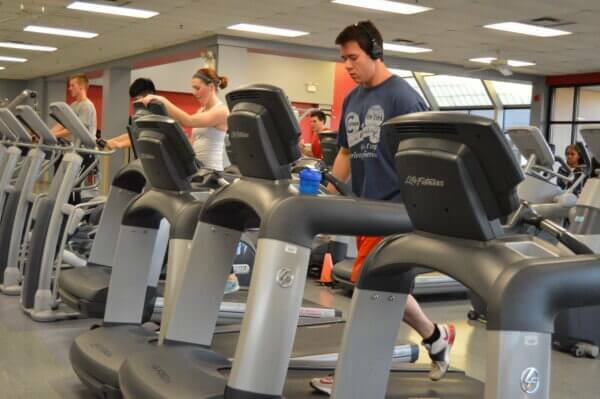 Workout facilities include the Student Recreation Center, the Chick Evans Field House, the Outdoor Rec Sports Complex, Anderson Hall Fitness Room and Pool, the Gabel Hall Fitness Room, the New Residence Hall Fitness Room and the Gilbert Hall Fitness Room. They also will benefit from a highly economical membership fee – with a payroll deduction option – that is less expensive than those charged by other universities or private fitness clubs. 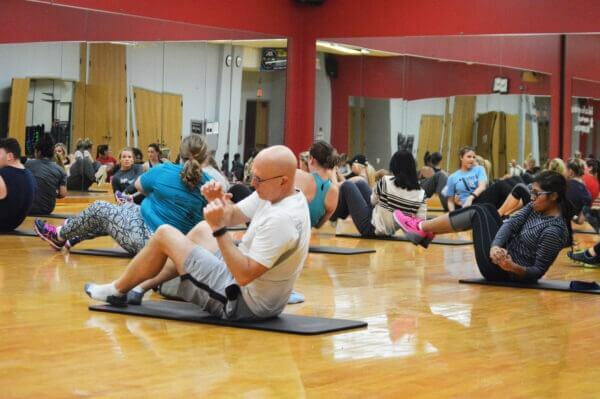 The FIT program long has provided outstanding and convenient exercise opportunities along with scientifically based health and fitness education. FIT also serves the Department of Kinesiology and Physical Education through educational experiences for undergraduate and graduate students; that mission will remain intact and expand, McEvoy said. Director Vicky Books will continue to teach in the department while she stays involved with the operation and logistics of FITwell. NIU students should not experience a negative impact from faculty, staff and community thanks to FITwell’s expanded number of sites and hours of operations, Carlisle said. “During morning and afternoons, it is not that busy, and we have space for all members to use our facilities. We will monitor use of programs and services, and will respond to any issues that may arise,” she said. Campus Recreation members will enjoy the same benefits as before, including a free equipment orientation, a free personal training orientation, a free nutrition consultation and access to group fitness classes. Meanwhile, the merger provides all members (including students) with access to locker and towel service, as available, without an additional fee.